Oyster Mushroom: Clean the oyster mushroom, set aside. In case you want to rinse it, remember to pat dry before frying. Batter: Combine all ingredients and gently whisk. The batter should be not too runny or thicken. Frying: Heat pan with cooking oil. 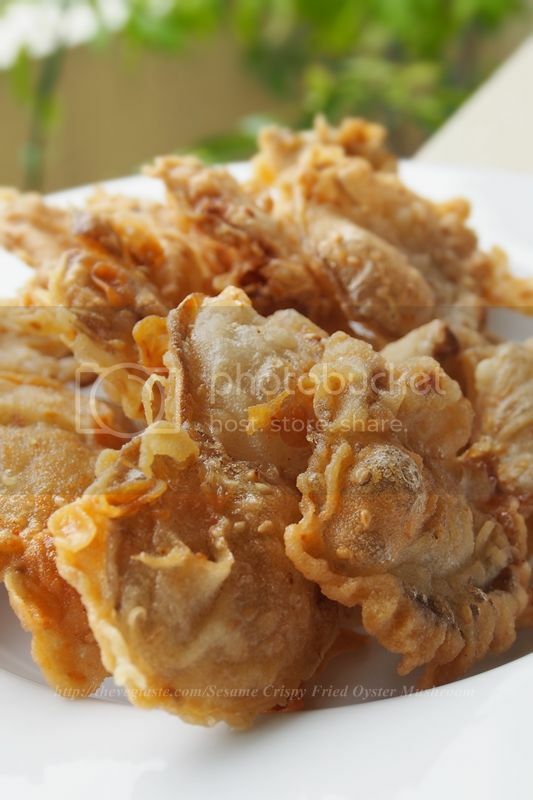 Dip the oyster mushroom into the batter and fry until medium golden in colour. Place at paper towel to absorb the excess oil. Enjoy.